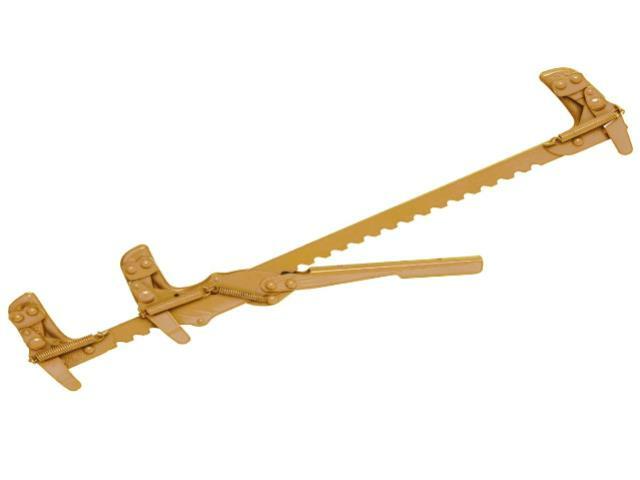 Our Fence Stretcher has a weight of 8lbs, with dimensions: 32" long and 12" handle. Best used for tightening strand or woven fencing. * Please call us for any questions on our fence stretcher in Concord, serving all of New Hampshire, including Manchester, Canterbury, Loudon, Hillsboro, and Northwood.